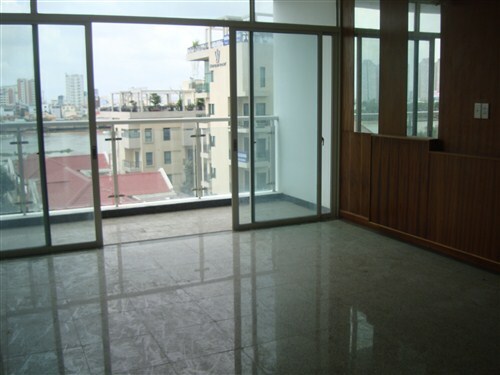 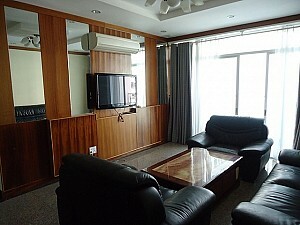 Hoang Anh Riverview apartment Structure: The fully furnished apartment for rent features 3 bedrooms overlooking river view, 3 modern bathrooms, 1 nice living room and 1 fully-equipped kitchen room , big balcony with great view towards city and river view. 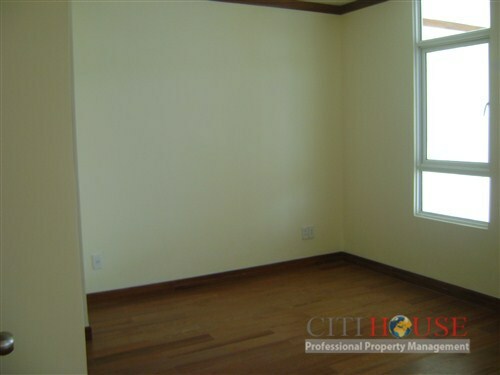 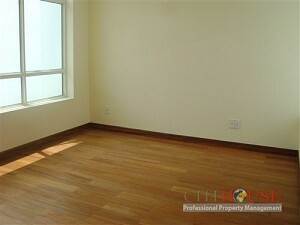 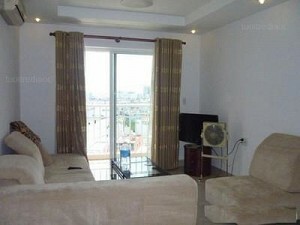 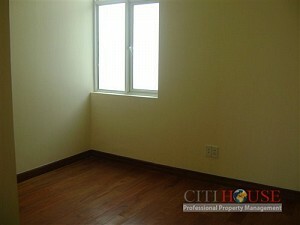 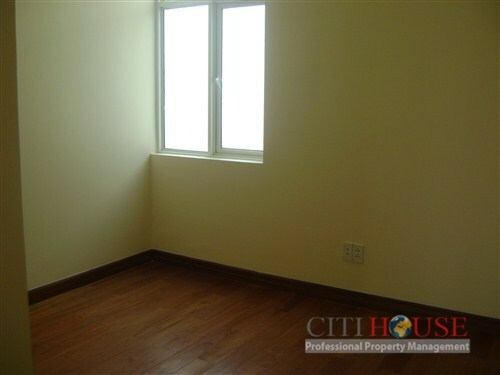 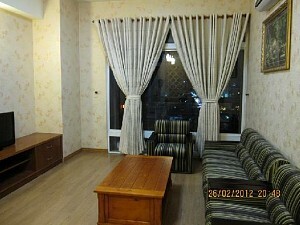 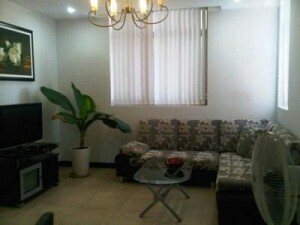 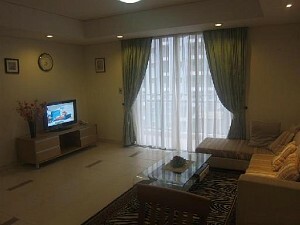 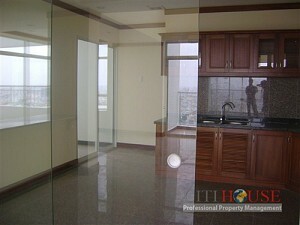 This apartment located in a quiet and secure area. 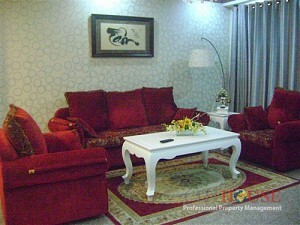 High-speed Internet connection, cable TV, phone ... be installed for each apartment.